What? David Backhouse has recently published the second edition of his “Galleries, Palaces & Tea” independently under Curll Press. 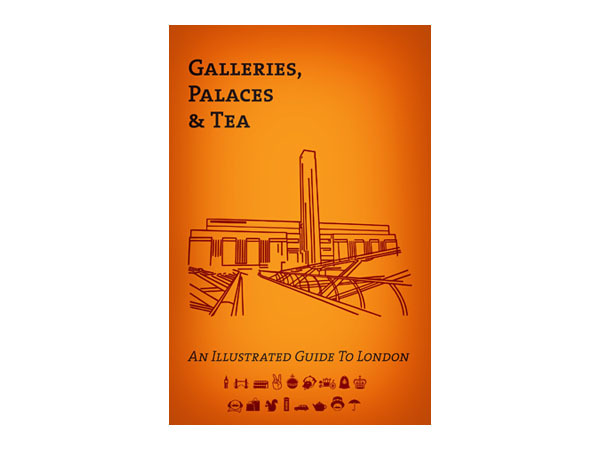 Working as part travel guide and part encyclopedia, the illustrated guide to London is a handy but hefty book for history lovers and purveyors of obscure facts. Priced at £9.99.